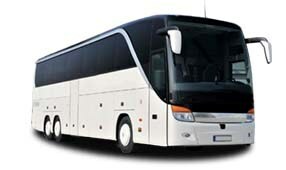 No matter where your travels take you, an MCI bus is a great way to ensure that everyone stays comfortable on your trip. 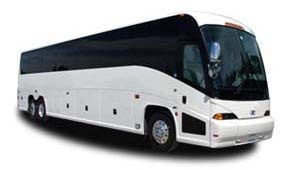 With spacious interiors and plenty of storage for luggage and carry-ons, your group will enjoy a safe and efficient trip. Call our reservation specialists any time at 844-233-2240 to learn more about how we can help schedule transportation for a variety of events! 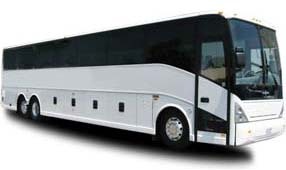 From corporate conventions to sporting events to church outings and more, we’re always able to find the perfect bus option for your group’s needs.